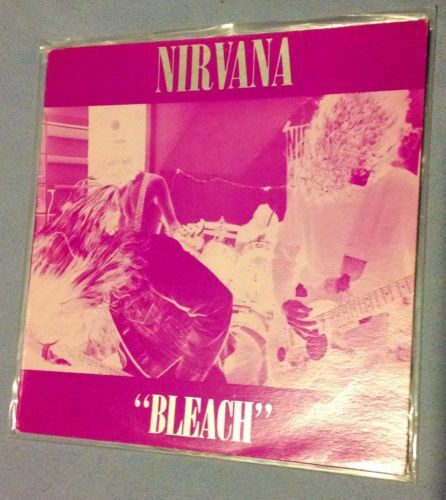 Beautiful copy of the Australian Bleach from 1989! One of only 300 and has not been on EBay in years! More sought after then a Love Buzz, one of the rarest Nirvana records out there and only going to increase in scarcity. I have had it for years and never played it. Sleeve has minor wear but not much considering how old it is. Vinyl itself looks like it was played but still VG+ Shipping is $25 insured in the US international wait for terms before paying, thanks!